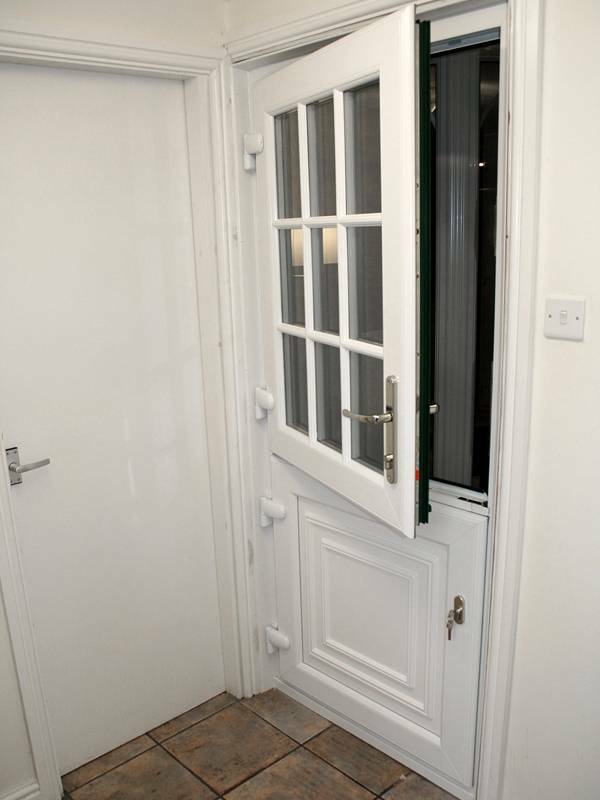 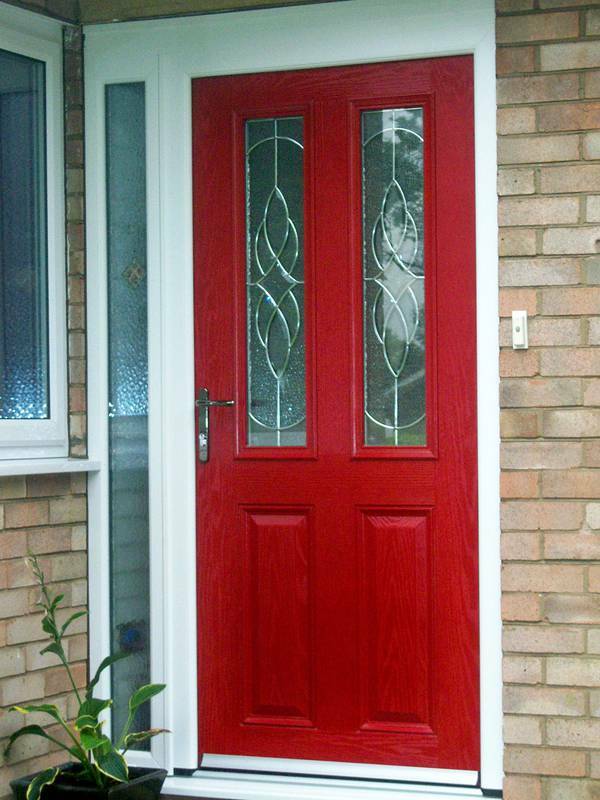 "The door was a great quality product. 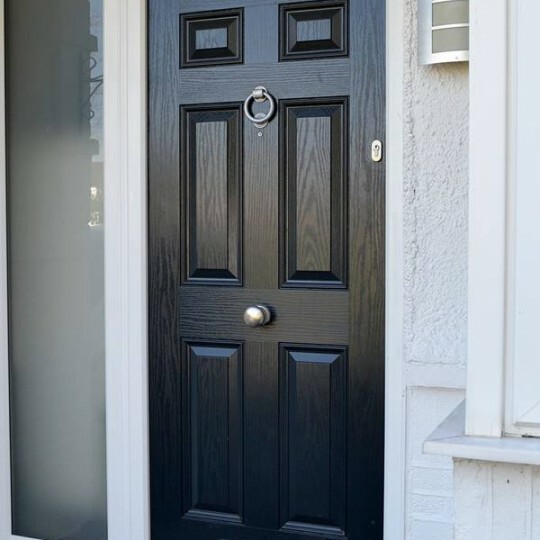 The fitters were polite and tidy and the installation was very good"
Our front doors will welcome you home and make a great first impression on visitors. 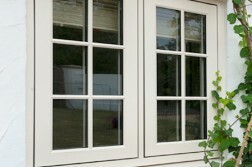 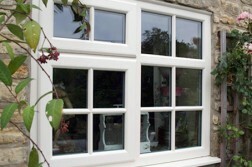 Get an instant online price for uPVC & aluminium windows, doors, composite doors and conservatories! 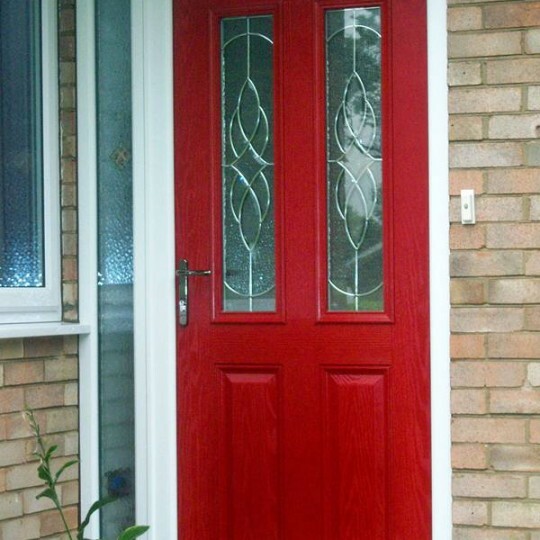 All of our doors can be custom-made to fit any size opening. 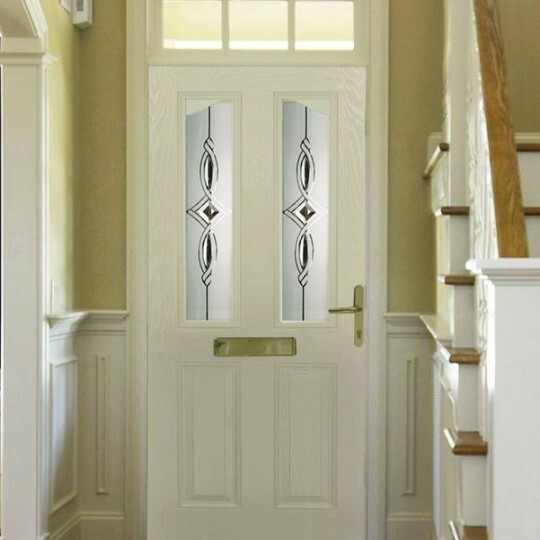 All Astral doors come with high security multi-point locking and a choice of finishes that meet the requirements of the latest BSI security standards. 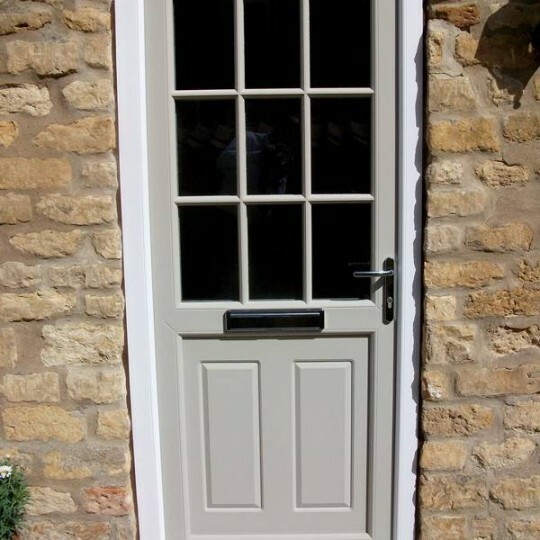 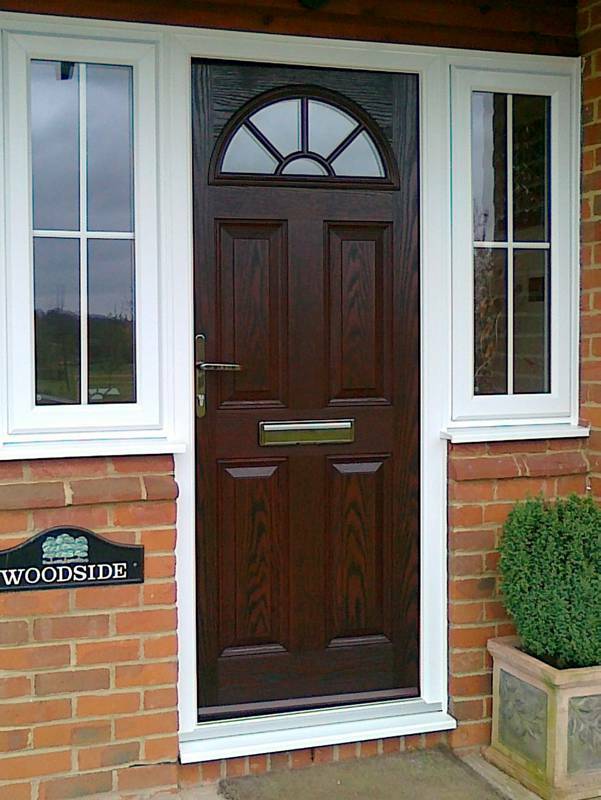 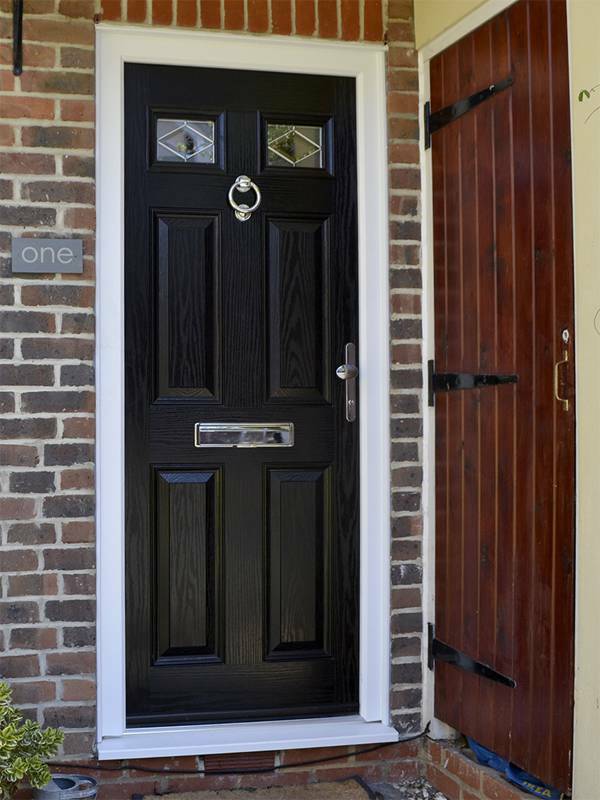 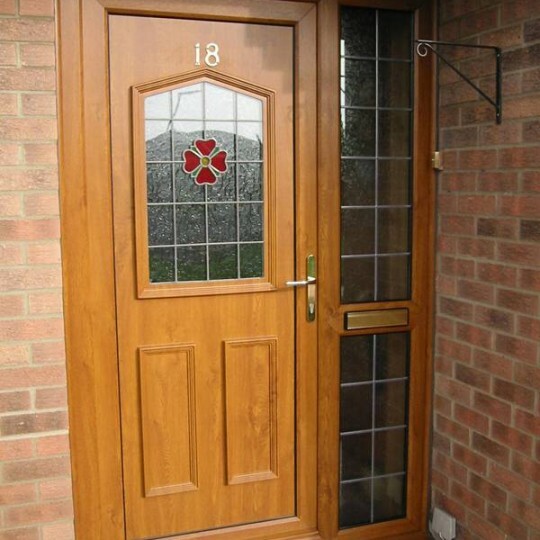 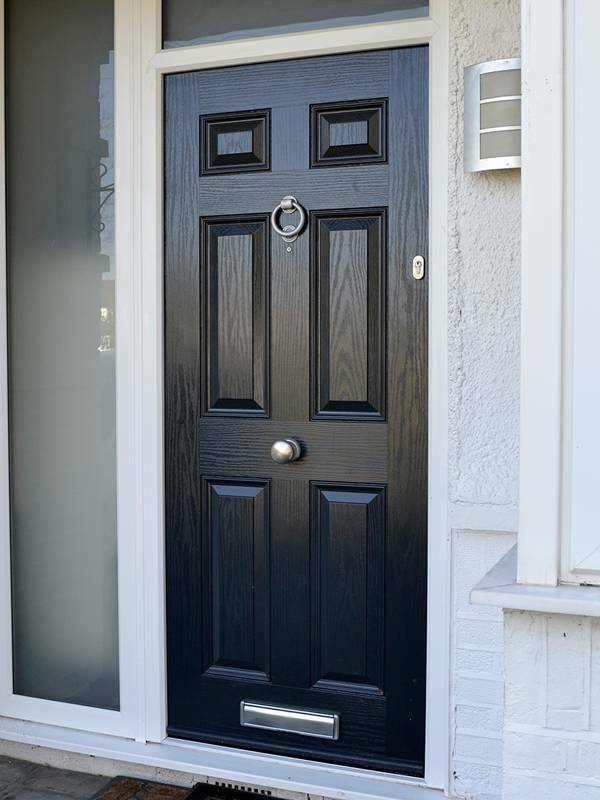 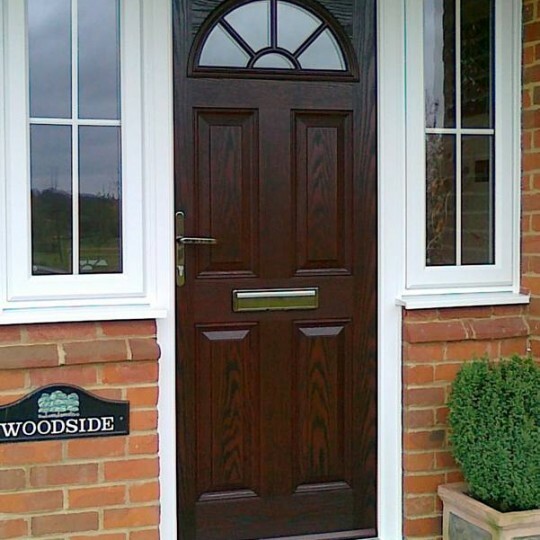 Our composite door is virtually indiscernible from timber and offers strength, durability and security. 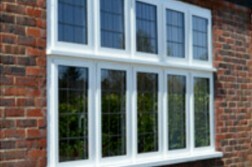 Get the look you want with peace of mind to go with it. 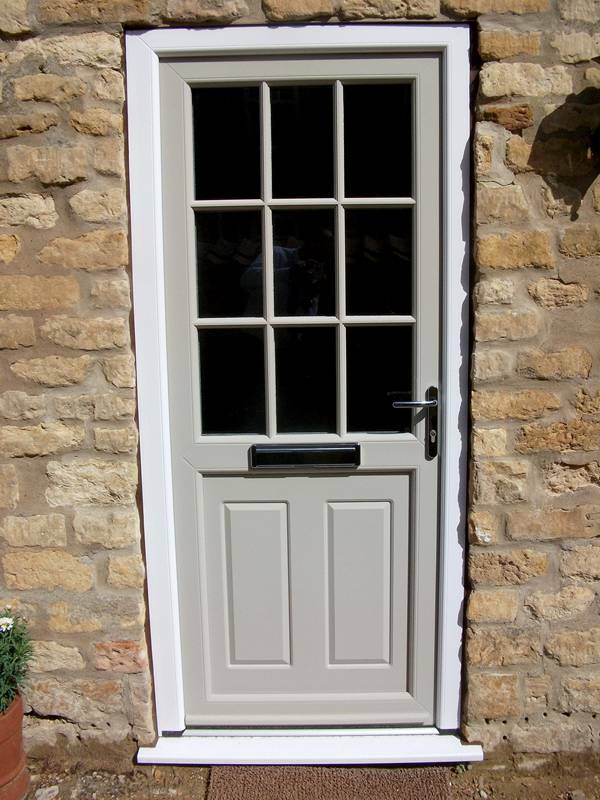 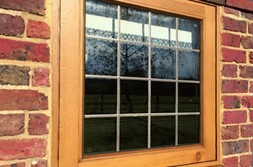 Keep the character of your rural home with an Astral Stable door. 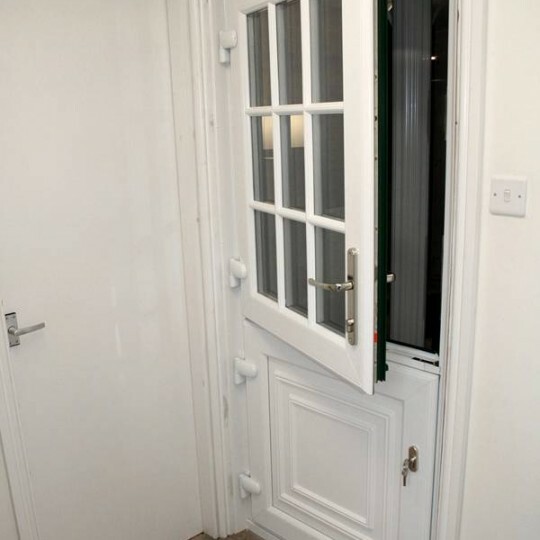 Benefit from an easy-to-use high-security locking mechanism that allows you to leave the lower section of the door closed and locked shut with the top section open. 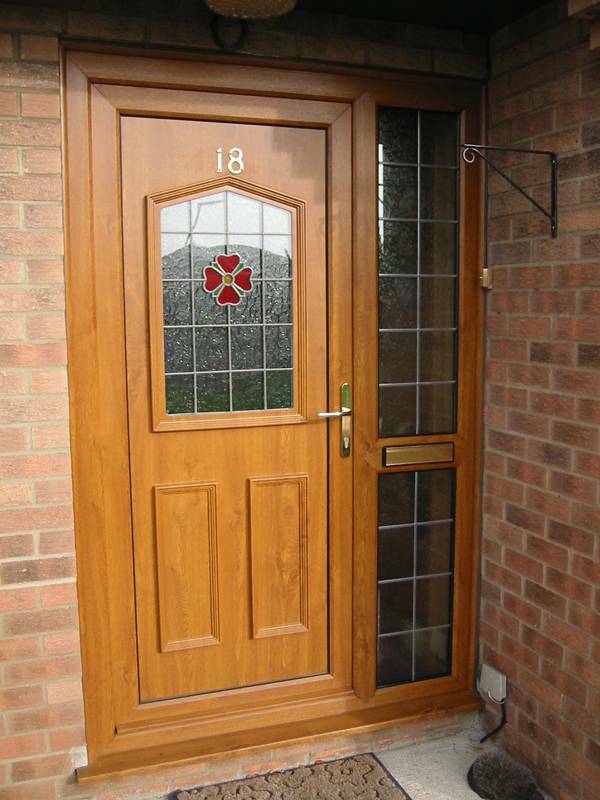 Accredited by the Secured by Design Police initiative. 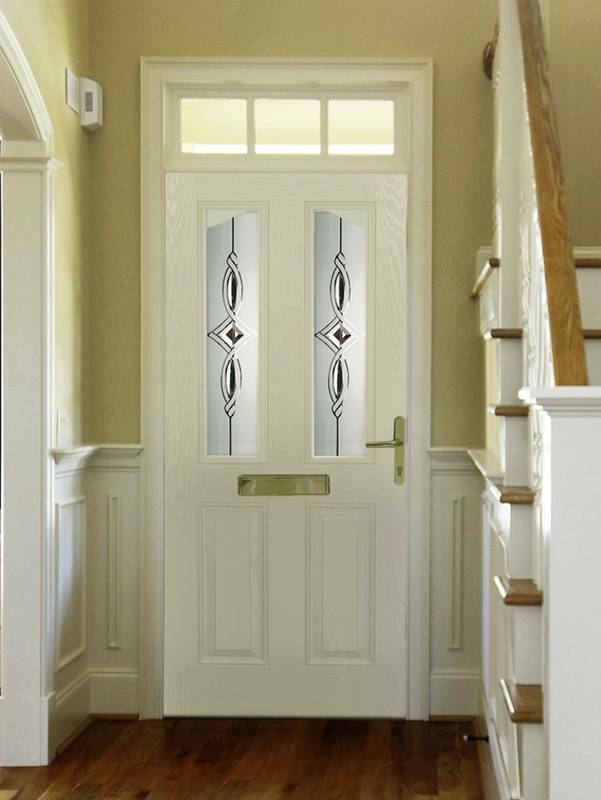 Astral Entrance Doors are available in a wide range of styles and colours to suit your personal taste. 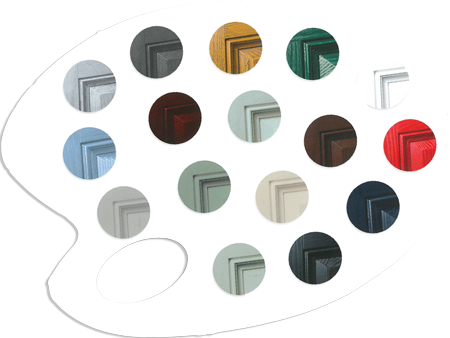 If you need inspiration, start by checking out our hand-picked palette of colours offering a traditional or modern look that stands the test of time. 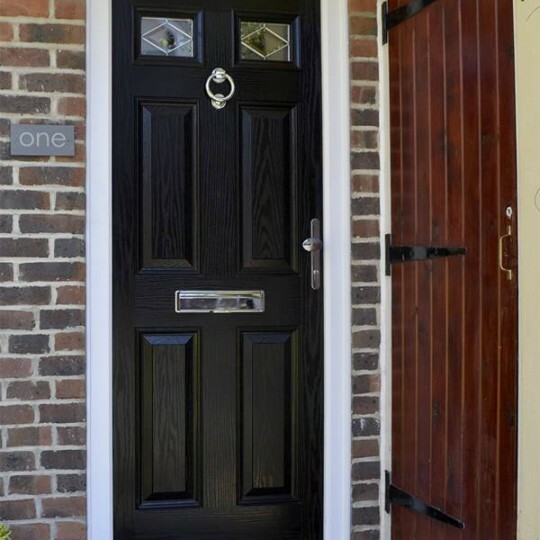 An Astral design consultant will talk you through your options, providing samples where possible so you can make an informed decision you’ll appreciate every time you arrive home.